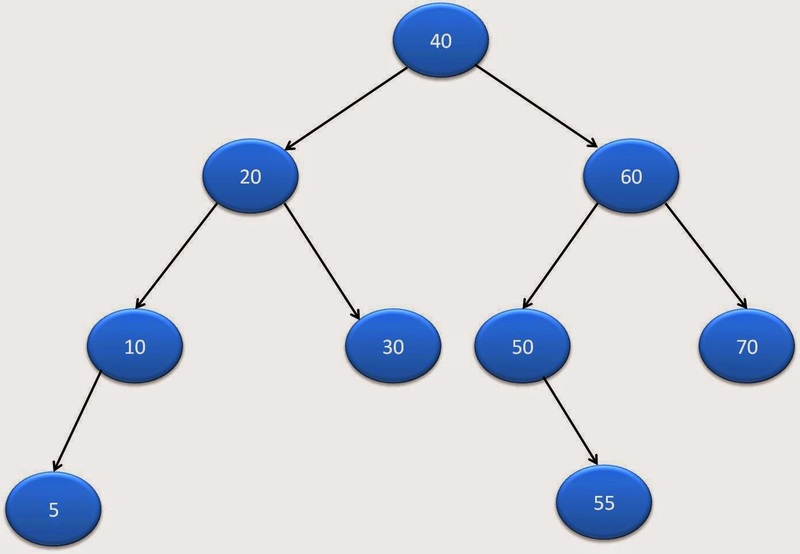 This is 7th part of java binary tree tutorial. If encounterd leaf node(i.e. node.left is null and node.right is null) then print the node. Recursively visit leaf subtree and right subtree.